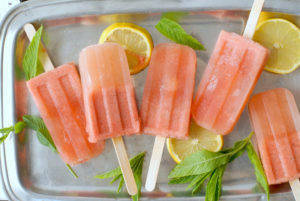 Beat the Heat. 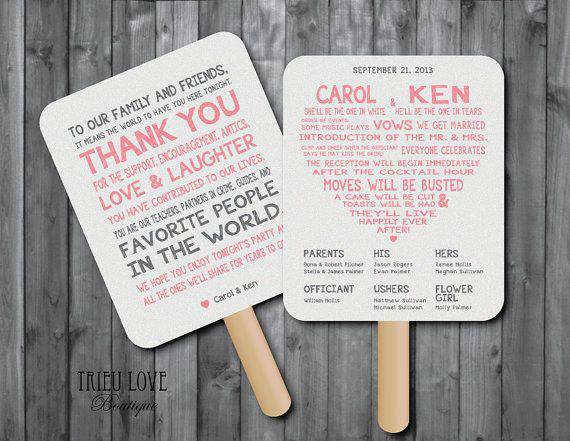 What to Do if Your Wedding Day is a Scorcher. 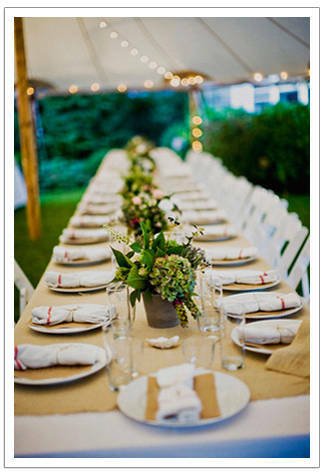 One of our busiest seasons ( Summer wedding season) is quickly approaching. 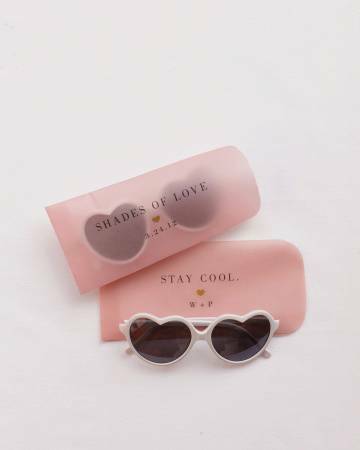 And while the idea of a warm sunny day, or breezy starry night as your beautiful outdoor wedding backdrop sounds divine, with the snap of a finger, your midsummer night dream might turn into a nightmare. 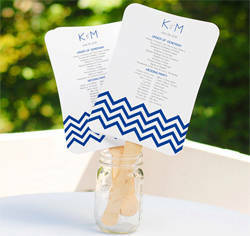 Humidity, blistering heat, sweat – not words we want to associate our wedding day with, yet, are all possibilities. 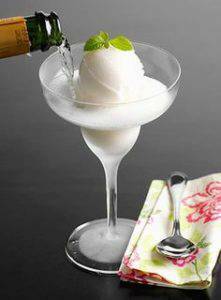 Try as we may, we can’t change the weather, but we can do our best to prepare in an effort to keep you and your guests calm, cool and ready for fun. First off, let’s think functionality. 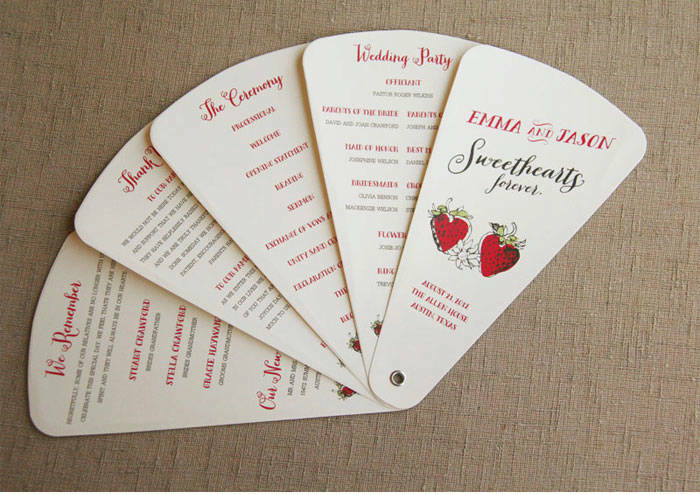 To keep things breezy during the ceremony your wedding programs can function as fans! 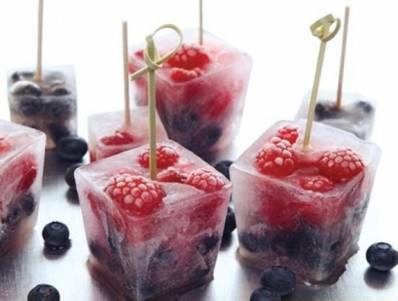 Second, Freeze it up. 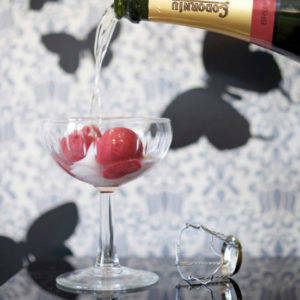 For a fabulously cool cocktail hour, garnish drinks with frozen berries ( in place of ice that will melt and water down drinks), serve alcohol infused ice pops, or scoop sorbet onto glasses of prosecco for a fun and refreshing treat. 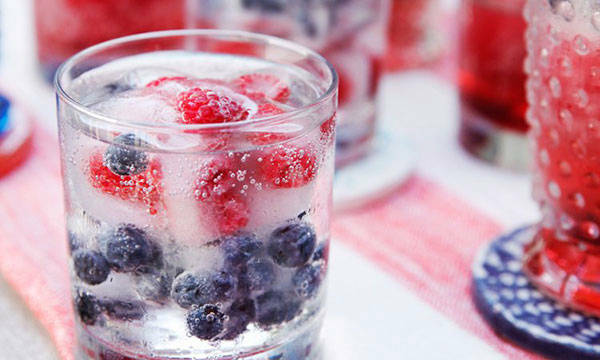 Most importantly, have water readily available at all times for guests to stay hydrated and happy. Third, don’t forget the decor! 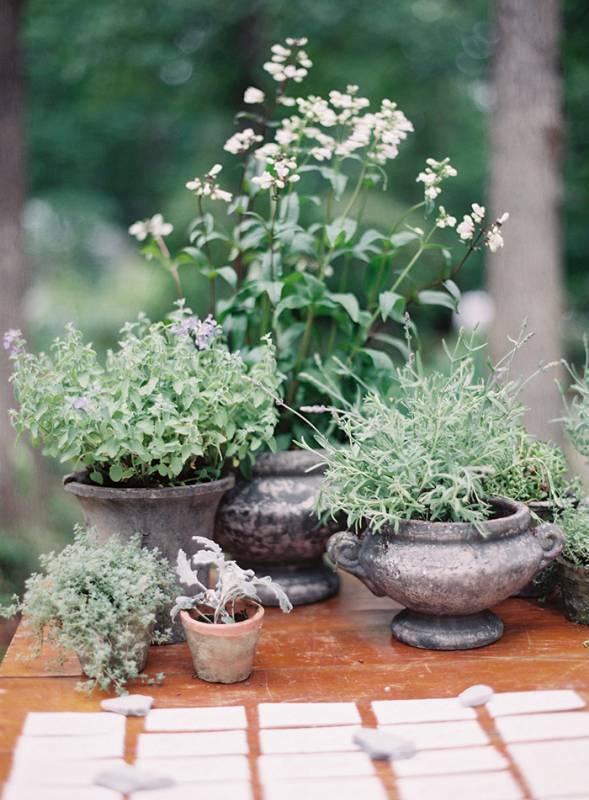 Flowers tend to wilt in the heat, so opt for potted plants and flowers to keep your blooms looking fresh. 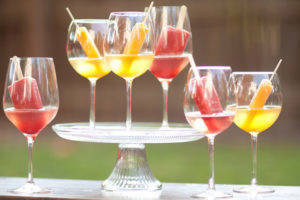 (Check out our Preferred Florists and inquire about florals that can survive the heat). 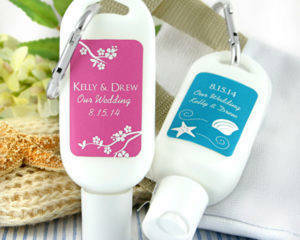 And lastly, freshen up your wedding favors. 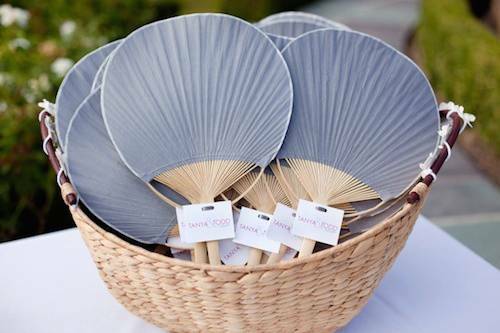 Give guests fun fans, sunglasses or even mini sunscreens! 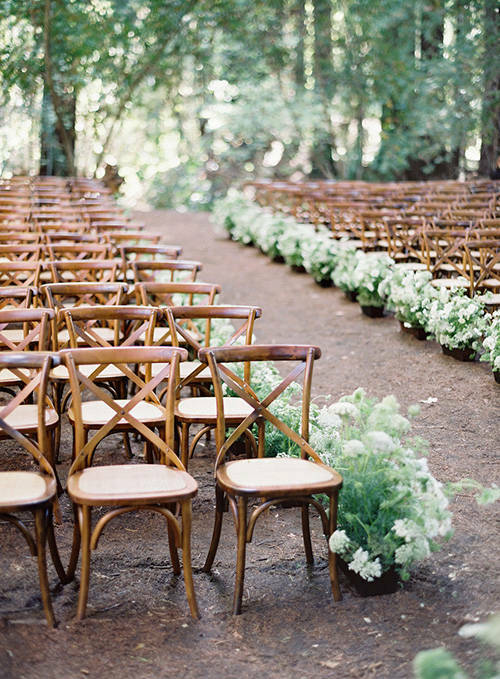 This plant is growing in wedding popularity – and we love it.